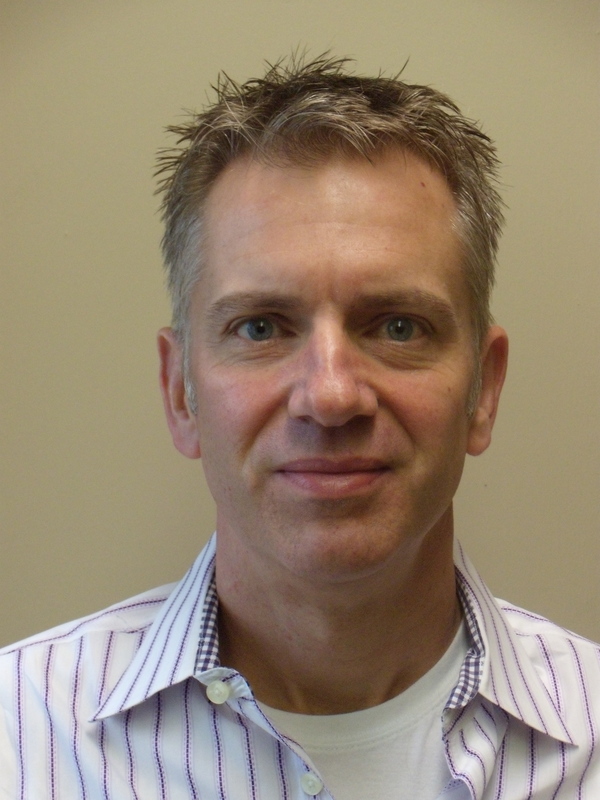 Tim Dungan co-owns Day Star Restaurant Group and is President and CFO of both Texas Land & Cattle and Lone Star Steakhouse restaurant chains. He and his partner Scott Smith acquired the two steak brands last December. Day Star is in the second year of a three-year strategic plan designed to refresh the brands, reestablish category leadership and bring the brands back to their Texas roots. The ownership team is also the leadership team, so there is 100% commitment to success of the brands. 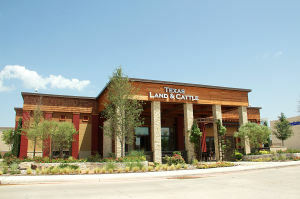 Texas Land & Cattle offers premium dining quality and service at casual dining prices and owns and operates 26 restaurants in Texas, Arkansas, Missouri, New Mexico and North Carolina. 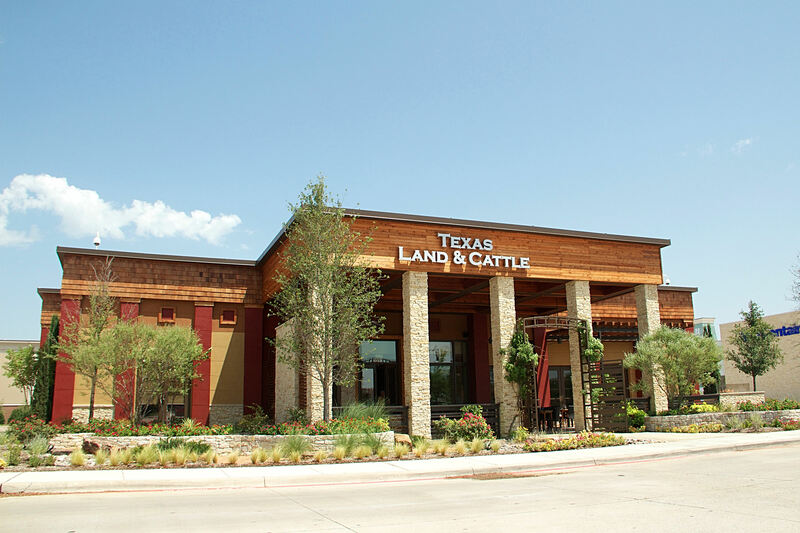 The Lone Star Steakhouse chain is America’s trusted brand for quality Texas-style dining delivered with a Texas-sized value and operates 74 restaurants in 29 states. Ziad Dalal is the founding partner and CEO of the Richardson based Nestlé® Toll House® Café by Chip®, a Crest Foods Inc. company. Nestlé® Toll House® Café by Chip® is a premiere dessert and bakery café offering customers an unrivaled experience through the use of fine ingredients, indulgent creations, distinct flavor profiles, and the rich tradition of the very best Nestlé® brands. 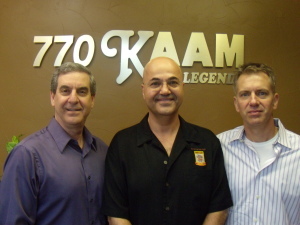 Ziad also founded Frullati Café and Bakery, which has helped him develop an uncompromised vision and successful background owning franchise concepts since 1985. 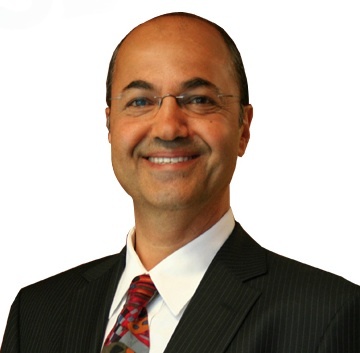 Ziad’s primary focus is franchise strategy and development. Crest Foods Inc., franchisor of Nestlé® Toll House® Café by Chip®, currently franchises more than 130 bakery cafés in the United States, Canada and the Middle East. 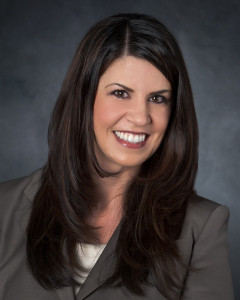 Michelle R. Miller is president of the Central Texas Region for Verizon Wireless, the largest wireless company in the United States. She is responsible for directing sales, marketing, operations and financial performance within the region. Verizon Wireless, a premier technology company, also operates the nation’s largest 4G LTE network. Michelle has 16 years of wireless experience with Verizon Wireless and its legacy companies. Prior to her current role as region president, Michelle served as vice president of custom integrated solutions, where she was responsible for wholesale services and operations across the entire company. She also served as director of retail sales for Verizon’s Georgia/Alabama region where she led more than 1,500 employees and oversaw sales in over 90 company-owned locations across the states of Georgia and Alabama. 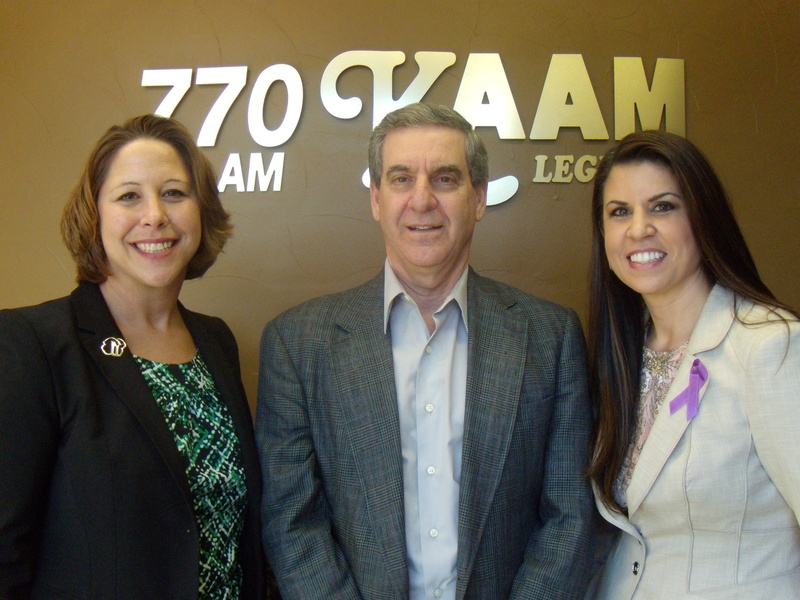 Jennifer Bartkowski serves as the CEO of Girl Scouts of Northeast Texas. Jennifer has been with GSNETX since 2009, when she joined the council as Chief Development Officer. During her tenure, GSNETX has seen significant growth in its annual and capital fundraising campaigns. 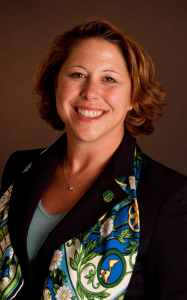 As Chief Operating Officer, she added focus and innovation to new programming initiatives, mission delivery, and the Girl Scout Cookie Program for the 32-county organization. Most recently, Jennifer has been leading a $13 million effort to transform a current 100-acre property in South Dallas into a STEM Center of Excellence for girls in Northeast Texas.